Grefnell tower underwent a £10m refurbishment last year and new thermal cladding system installed part of this has been pointed as causing the spread of the fire. As early as March, local councillor Judith Blakeman, had raised the fears of residents surrounding the installation of gas pipes in the main stairwell of Grenfell Tower. The landlord assured councillor Blakeman that these pipes would be protected and fireproofed, but this precaution was not carried out. Cllr Blakeman also made a request for an independent safety check on the building, but this was declined. She continued saying, "the only fire escape which was the single stair well which was not part of the refurbishment." 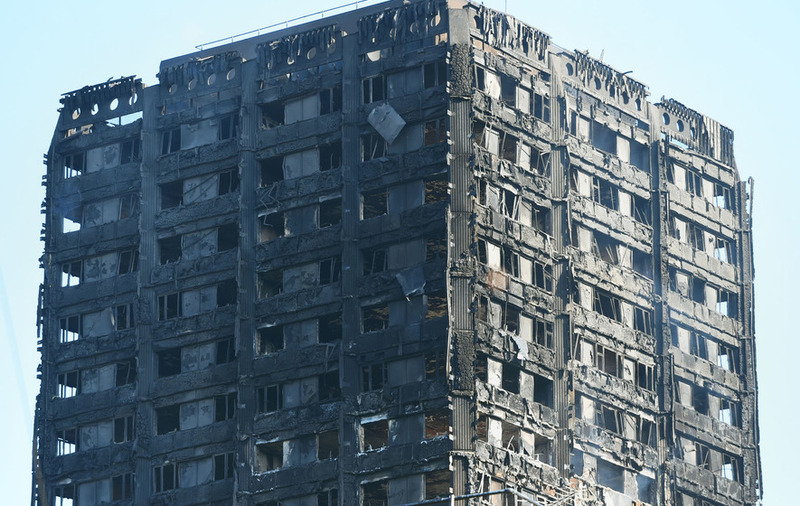 Grenfell Tower underwent a £10m refurbishment last year and new thermal cladding system installed as part of this has been pointed to as the cause of the spread of the fire. "The richest council in the country and there's not enough money to refurbish the fire escape? Outrageous." Councillor Blakeman also explained that the lights in the stair well did not work properly, when she had previously brought this fact up to council she was simply informed that nothing would be done as there was not enough money. The Labour councillor for Kensington and Chelsea said on the Victoria Derbyshire show this morning "The richest council in the country and there's not enough money to refurbish the fire escape? Outrageous."